If you have a CD-DVD burner, you can burn the ISO into an optical media then boot from CD or DVD. 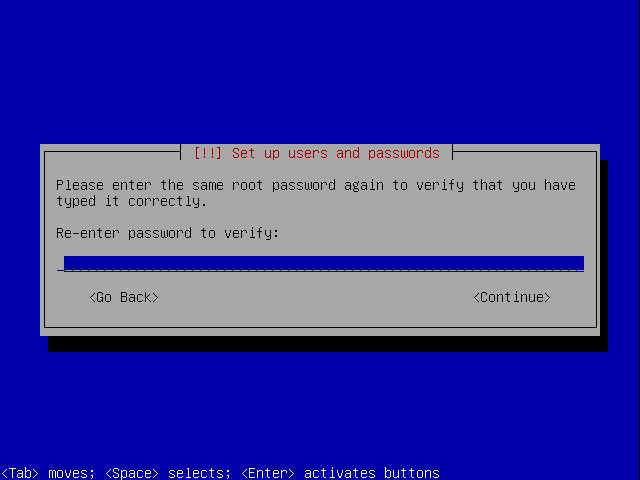 For x86 architecture, enter BIOS configuration, select to boot either from USB or CD and reboot. 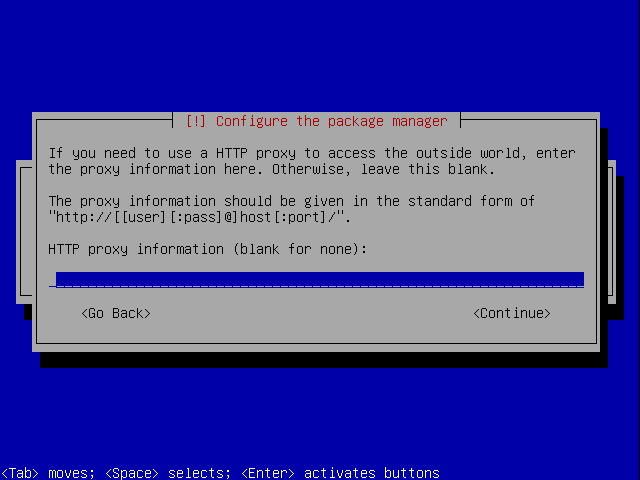 The current ISO installer is reduced to have minimal interaction. 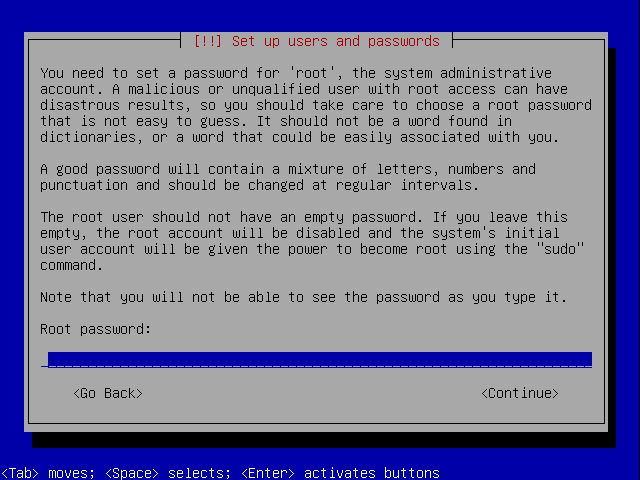 You will prompted to select location, language and root password. 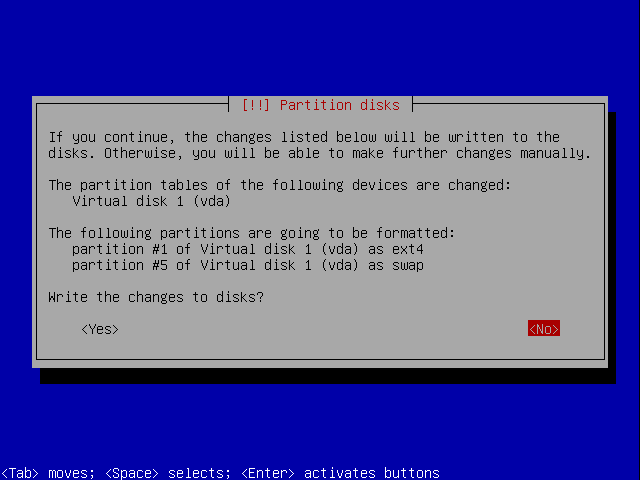 The installer will pick the first available disk to deploy the the OS. 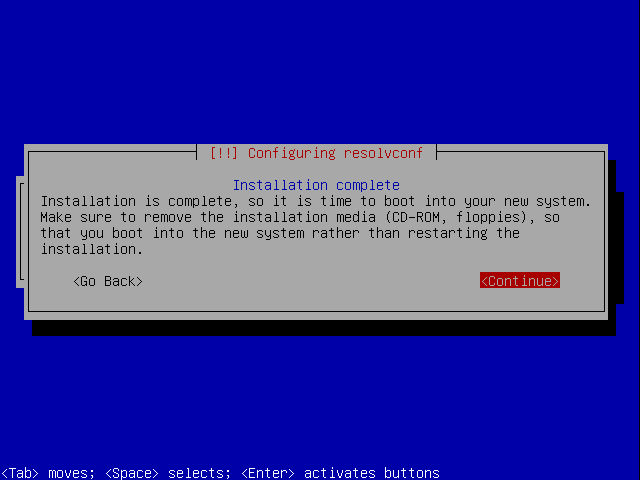 Once the installer finished the system will reboot, make sure you remove the installer and select BIOS to boot from the disk where openmediavault was installed. You can also start connecting any data drives you previously disconnected before install or reinstall. 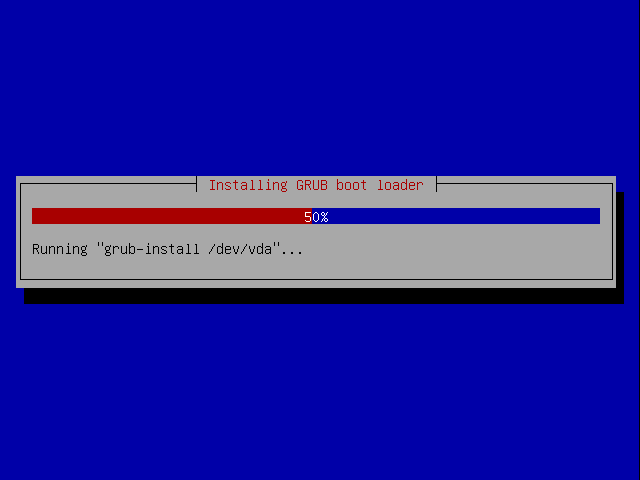 The error Unable to install GRUB in /dev/sda occurs. 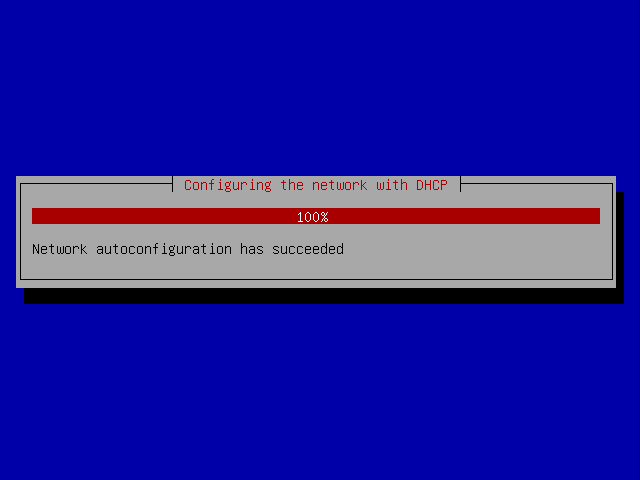 Select Continue in this window and also on the next which says Installation step failed . 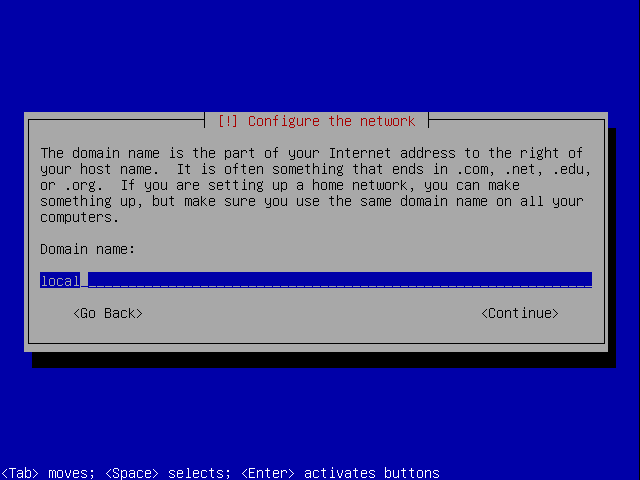 In the Debian installer main menu (which should have popped up by now), select Execute a shell and then Continue . 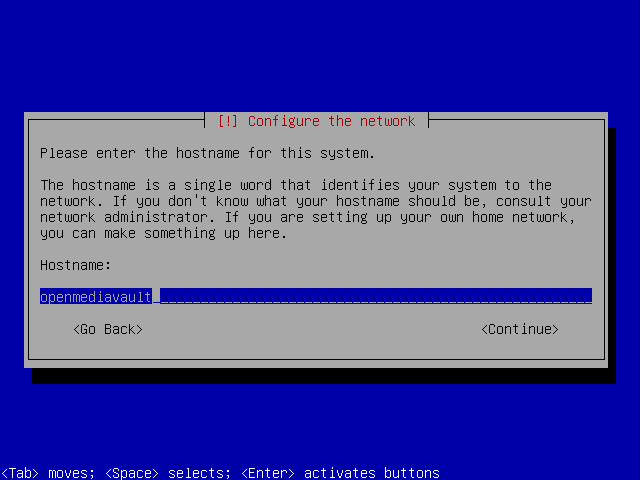 Select Continue without boot loader in the Debian installer main menu and then Continue . It should now continue the installation successfully.